poplar and mistletoe in Normandy, France. Lumix GX7, 7mm, f5.6, 1/200sec, ISO125. I escaped to France last week during the hiatus of the launch of The New Sylva – appropriately enough losing myself among the bocage and marais in Normandy. There, Spring was well advanced yet the mornings full of misty promise. I stayed with my family in the very beautiful Parc naturel régional des Marais du Cotentin et du Bessin (read more). I was amazed by the amount of mistletoe present on the trees among the hedgerows and marshes, which grew on nearly all tree species. Its favourite host appeared to be poplar. 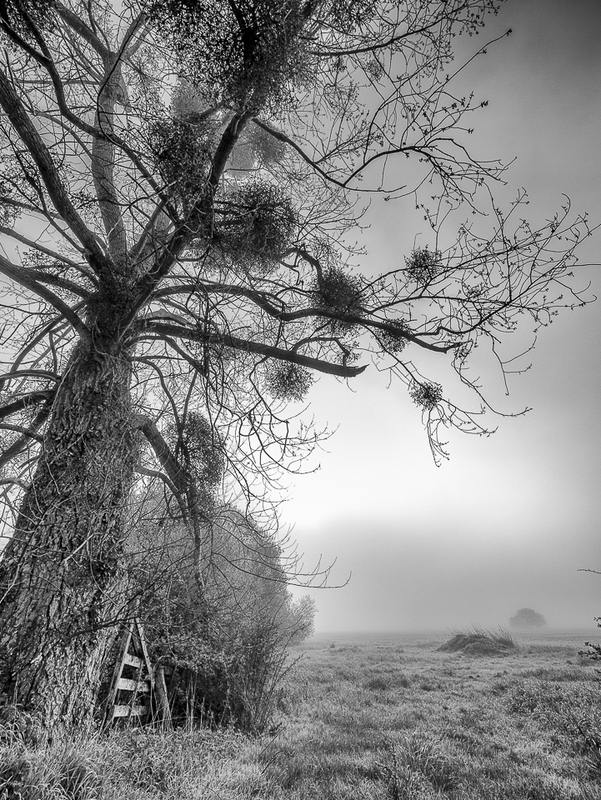 I waited in the cold with my camera early one morning until the mist just accentuated the amazing growths of mistletoe on this poplar tree, while the top of the tree itself was lost in the low mist. There, down on the lowest part of the marais (marsh), skylark and moorhen accompanied me to the waking of a new dawn. Lovely photo! I too am enjoying my copy of The New Sylva. What a delightful treasury of knowledge and a real work of art! I am hoping to review it on my website – I wonder if I might contact you with just a couple of questions in due course? By this I mean perhaps some insight into the research and maybe a quote from you about compiling it! 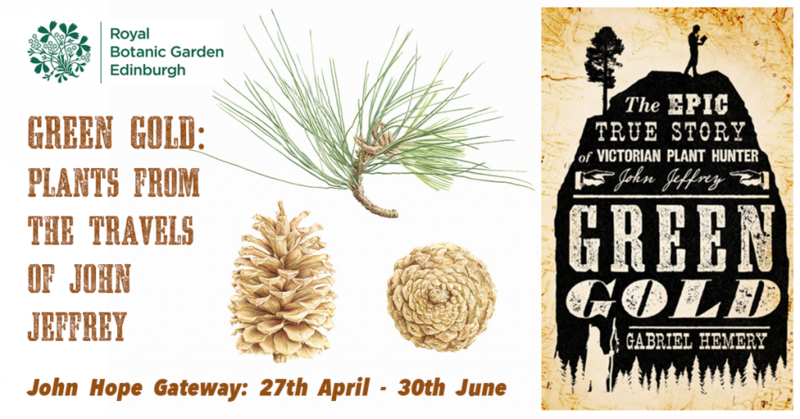 An exhibition celebrating the publication of Green Gold, a new book by Gabriel Hemery about the life of the plant hunter John Jeffrey. On display will be five specially commissioned watercolour paintings by Nicola Macartney featuring trees and flowering plants collected by Jeffrey in North America. Materials from the archives of RBGE will also be on display, including letters and the minute book of the Oregon Botanical Association. FREE ENTRY. Open daily 1000-1745. Join author Gabriel Hemery at Royal Botanic Garden Edinburgh introducing his new biographical novel Green Gold telling the story of intrepid plant hunter John Jeffrey. Talk, Q&A, and book signing. I created and started writing this blog in May 2010, in celebration of 18 years working as a forest scientist or silvologist. I write all the posts and administer the blog myself. I welcome comment and feedback, and will attempt to reply whenever possible. Comments are moderated before publishing and I reserve the right not to show those that: are personally insulting to me, other individuals, and/or organisations; contain deliberately inflammatory references; contain abusive, racist, or sexist statements. I may earn a small commission for my endorsement, recommendation, testimonial, and/or link to any products or services from this website. I will always make such cases clear in my content. Any purchase you make helps support my work in bringing you well-researched and trustworthy information about trees and the environment. Read my Disclosure. 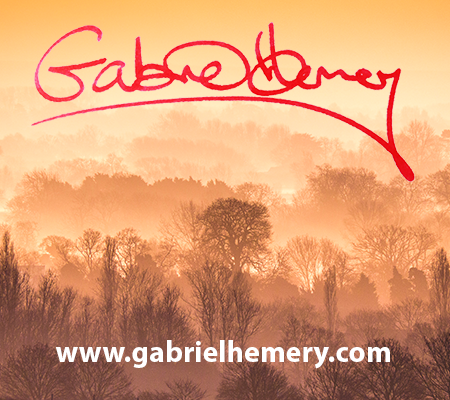 Welcome to Gabriel Hemery's tree blog with news, opinions, information and tips. Science, photography, books, art, practice, and more - all with a focus on trees. This is my personal website and blog. The opinions expressed here are independent from those of my employer and any organisation with which I am connected. Copyright © Gabriel Hemery 2010-[wpsos_year]. This work is licensed under a Creative Commons Attribution- NonCommercial- NoDerivs 3.0 United States License.